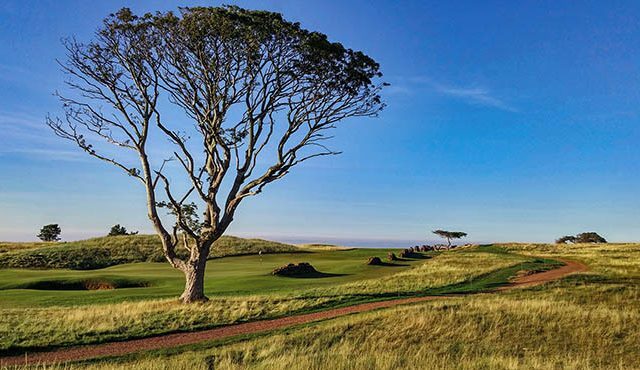 The Aberdeen Standard Investments Scottish Open will return to East Lothian next year when The Renaissance Club hosts Scotland’s national Open on the European Tour for the first time from July 11-14, 2019. It will be followed by the Aberdeen Standard Investments Ladies Scottish Open, which will once again be played over the same course, from August 5-11. 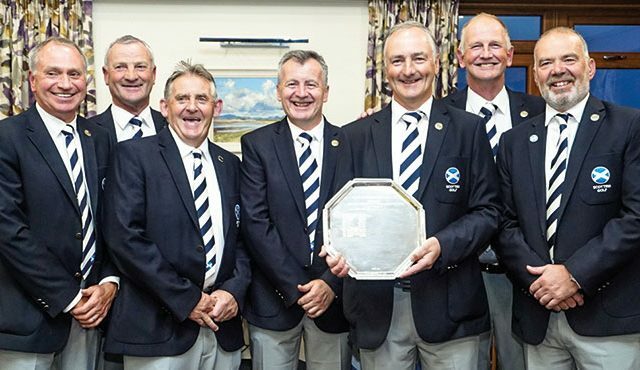 As part of its commitments to hosting Scotland’s two national opens, the club – which is known to be rather exclusive, with guests generally needing to be accompanied by a member – has pledged to continue to support the golf tourism industry in Scotland. 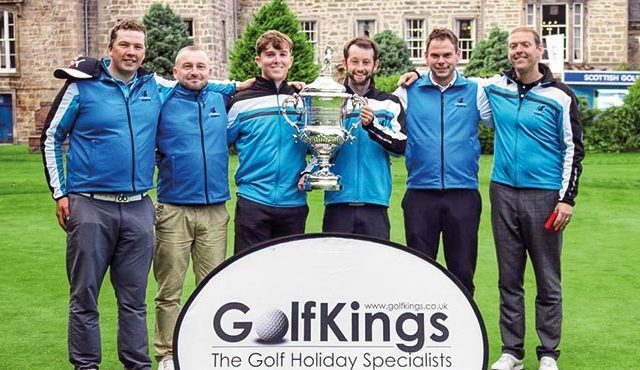 As a result, it is targeting additional visiting golfers from around the world, as well as introducing a reduced rate for Scottish Golf members through their seasonal tee time programme. Sports minister Joe Fitzpatrick said: “I am pleased an agreement has been reached for the Aberdeen Standard Investments Men’s and Ladies Scottish Opens to be staged at the Renaissance Club in 2019, a venue which has proven to be a great addition to one of the country’s most iconic golfing regions on Scotland’s Golf Coast.